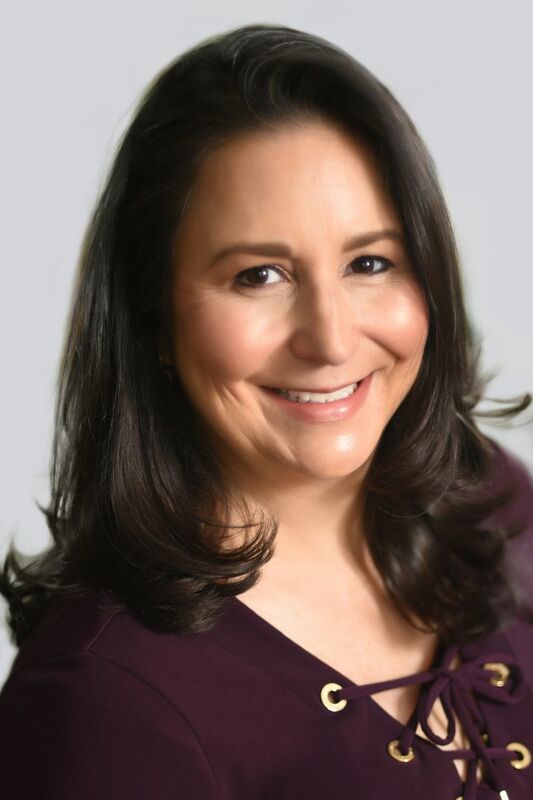 As a clinical psychologist, Lauren Muhlheim, PsyD, FAED, CEDS-S (CA PSY15045; NY # 012827) specializes in providing evidence-based cognitive behavioral psychotherapy for a variety of problems experienced by adults and adolescents, including depression, anxiety, stress, and eating disorders. She is licensed in New York and California and provides teletherapy in both states as well as in person therapy at Eating Disorder Therapy LA, the group practice she directs in Los Angeles. During graduate school, Dr. Muhlheim trained in the Rutgers Eating Disorder Clinic under the mentorship of internationally renowned eating disorders expert, G. Terence Wilson, Ph.D. There she was trained in cognitive behavioral therapy (CBT) for bulimia, and eating disorders have been a primary focus and interest of study ever since. More recently, Dr. Muhlheim obtained training in Family-based treatment (FBT) for adolescent eating disorders and is certified in FBT by the Training Institute for Child and Adolescent Eating Disorders. Dr. Muhlheim is also certified as an eating disorder specialist (CEDS) and an approved supervisor (-S) through the International Association of Eating Disorders Professionals (IAEDP). Dr. Muhlheim has worked in a variety of settings with clients with many different issues including an Obesity Research Clinic, inpatient hospitals, outpatient clinics, group homes, and private practice. For nearly ten years she was a staff psychologist at Los Angeles County Jail where she gained expertise in diagnostic assessment and crisis intervention. She spent 3 years in Shanghai, China working as a clinical psychologist treating expatriate foreigners in two different settings, one of which was a primary care clinic at Parkway Health, the largest international healthcare provider in Asia (www.parkwayhealth.cn). Dr. Muhlheim has experience supervising and training psychology interns and other mental health professionals. Dr. Muhlheim spearheaded the establishment of the Shanghai International Mental Health Association (SIMHA) and served as its first president. Dr. Muhlheim is active in the Academy for Eating Disorders (AED) and served on the Academy’s board of directors as director for outreach as well as held several other leadership positions. She is currently serving on the board of the Los Angeles County Psychological Association and also serves on their Ethics Committee, is an assistant editor of their Los Angeles Psychologist publication, and chairs their Eating Disorder Special Interest Group. Dr Muhlheim is Clinical Director of the Eating Disorder Information website, Mirror-Mirror Eating Disorders. She is also a professional advisor to Families Empowered and Supporting Treatment of Eating Disorders (F.E.A.S.T.). Dr. Muhlheim is active professionally on social media. In her previous role as a co-chair of the Social Media Committee for the Academy for Eating Disorders she helped to manage the AED’s Facebook, LinkedIN, and Twitter pages, and helped educate professional AED members about social media. She provides training about ethical and safe use of social media to clinicians and graduate students. Dr. Muhlheim received her BA in psychology from Princeton University in 1990 and her PsyD in clinical psychology from the Graduate School of Applied and Professional Psychology at Rutgers, The State University in 1995. She completed her predoctoral internship at the VA Northern California Health Care System. Research in the field of eating disorders is advancing quickly. However, there is a great deal of misinformation about eating disorders. I am committed to the sharing of accurate and current information about eating disorders and am excited to be able to use this site to share information.